Though I haven’t lost my keys in a public place, I have miss placed them around the office or at home. 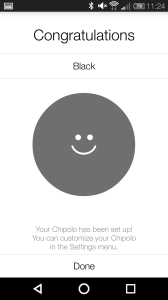 So I was happy to test out the new offering from Chipolo. 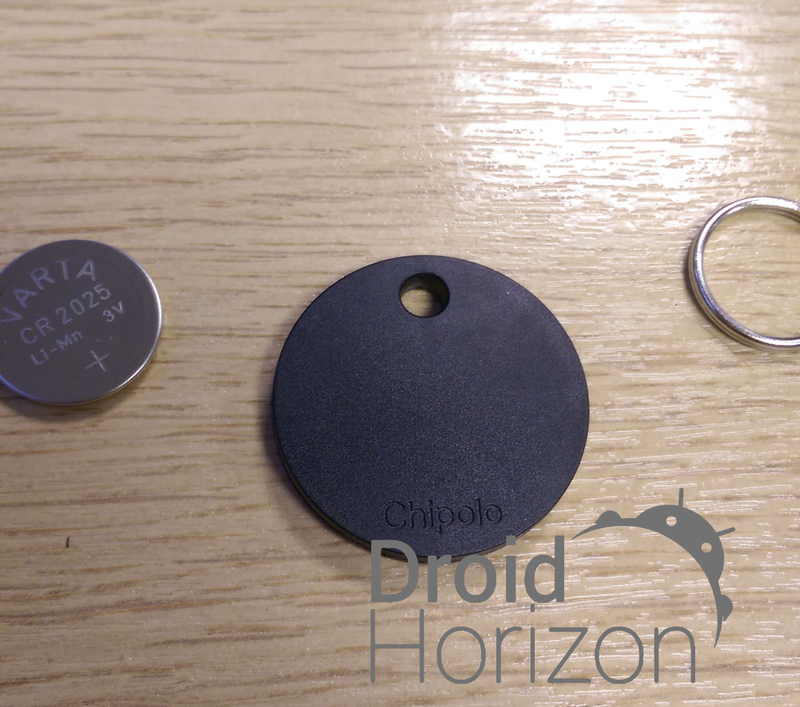 This Bluetooth LE tracking device with a replaceable battery that will last around 6 months and is small enough to easily fit in a wallet. 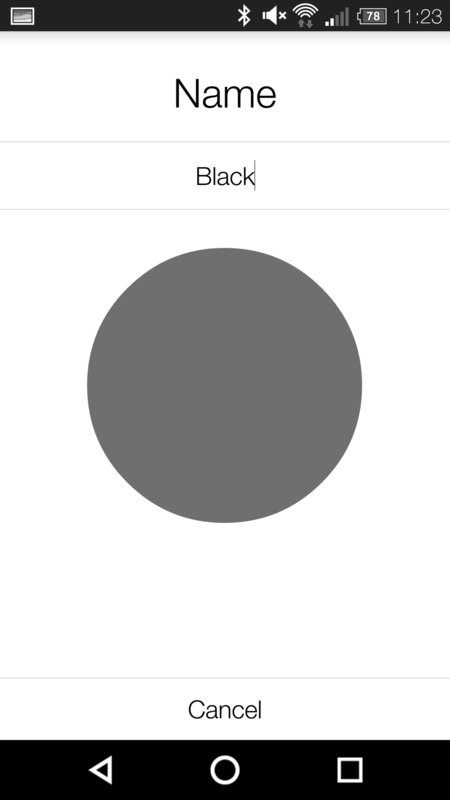 With all the tech inside this little form factor, most of the magic happens in the app. 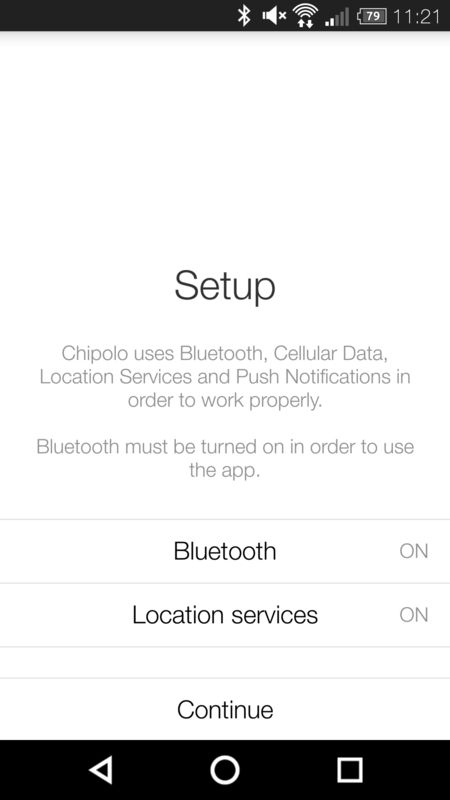 For example, when the Chipolo disconnects, the app will automatically get your current location to pin point the exact spot that you lost your Chipolo on a map. 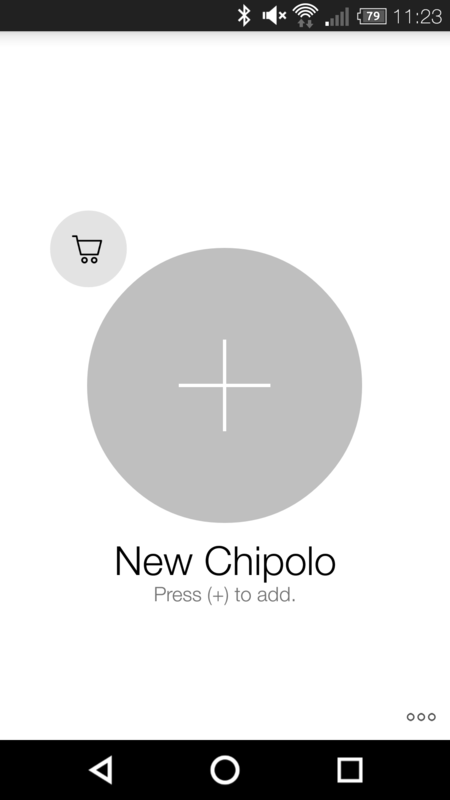 At the same time the Chipolo app will send you a push notification to let you know that your Chipolo is out of range and possibly lost. I found there to be two major uses to this little disk. 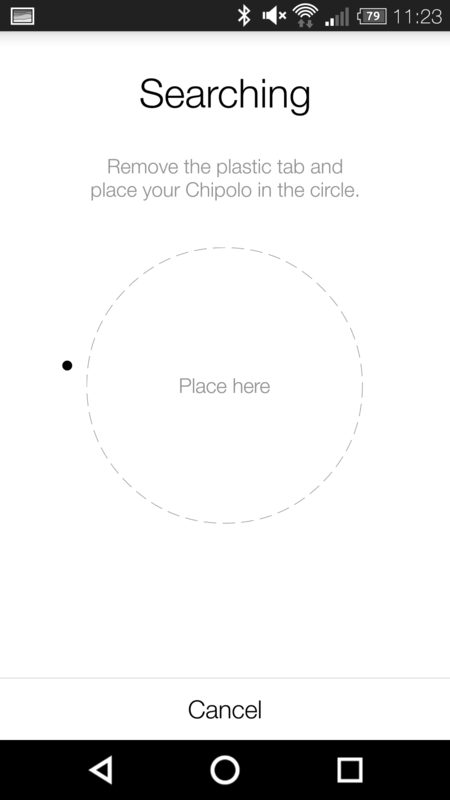 One would be if you dropped your keys in the street, your phone sends you a notification that the connection has been lost, and shows you a map of its last location. 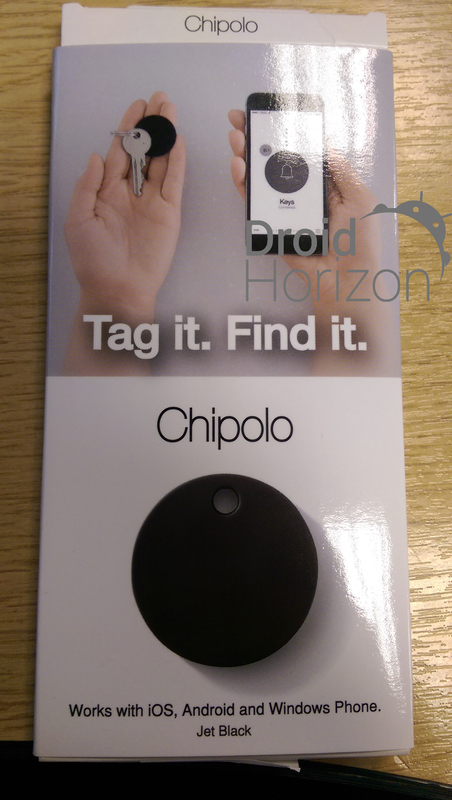 The second being if you using something around the house, you can tell the app to make Chipolo chirp, allowing you to find your keys. 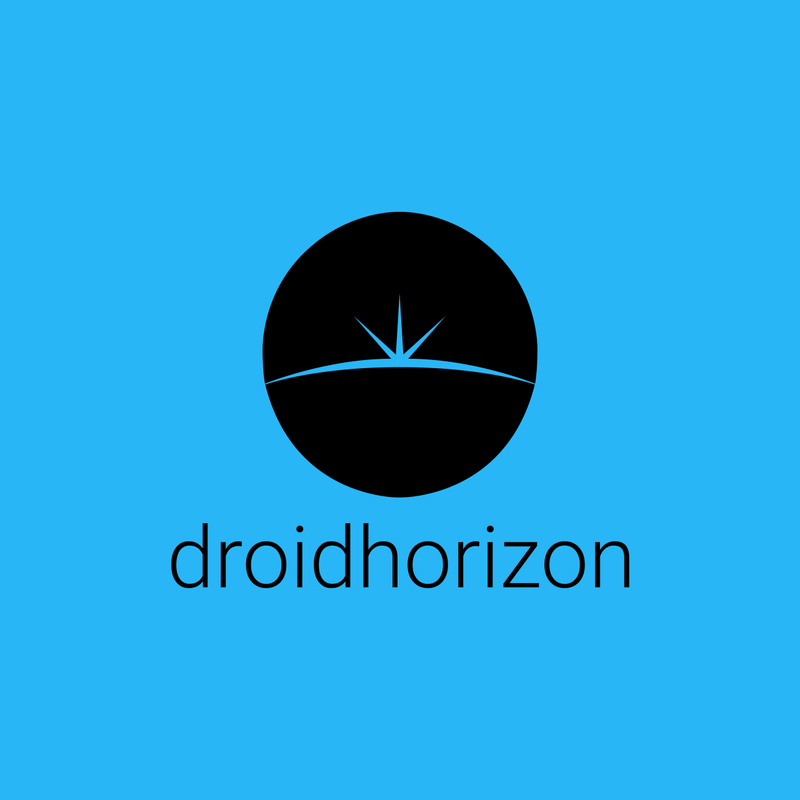 All you have to do is listen for the sound and look at the distance meter. The distance meter animates as you get closer or farther away from the device giving you even more ways to find your belongings. 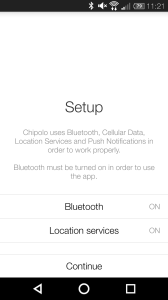 This can also work in reverse, lost your phone? 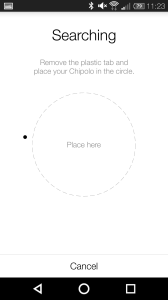 All I had to do was shake the Chipalo and my phone started to make a nose, which I could then listen out for. 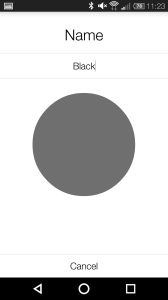 The overall idea is to be connected to your phone 24/7. Though as I’m battery conscious, I tend to only connect it when out and about, or if I lose my phone in the house. Otherwise I have my keys attached to me. 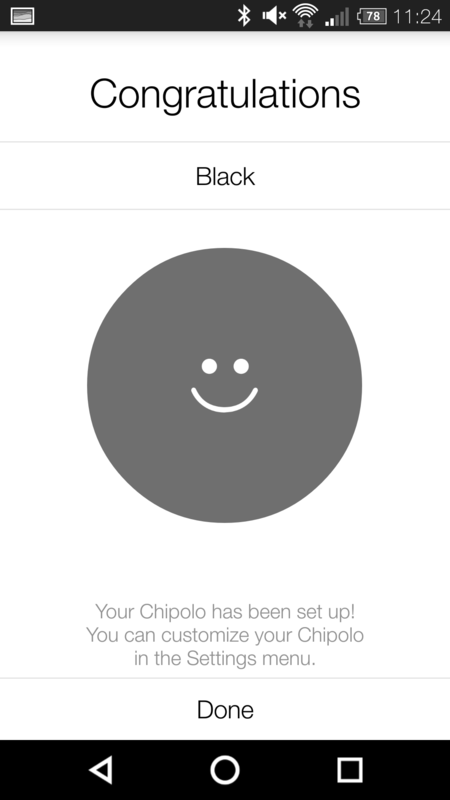 The whole idea is simple, the Chipolo works out of the box, and the app is designed to make setup easy. Also I noticed very late into the review, that it also has a temperature sensor that let’s you know the temperature from within the app wherever your chipolo might be (in rage of course). I really like this little piece of tech, it’s quite futuristic and useful little device. And cheap enough to buy in multiples. 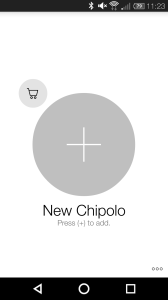 Also, you don’t necessarily need one chipolo for each thing you want to keep track of. 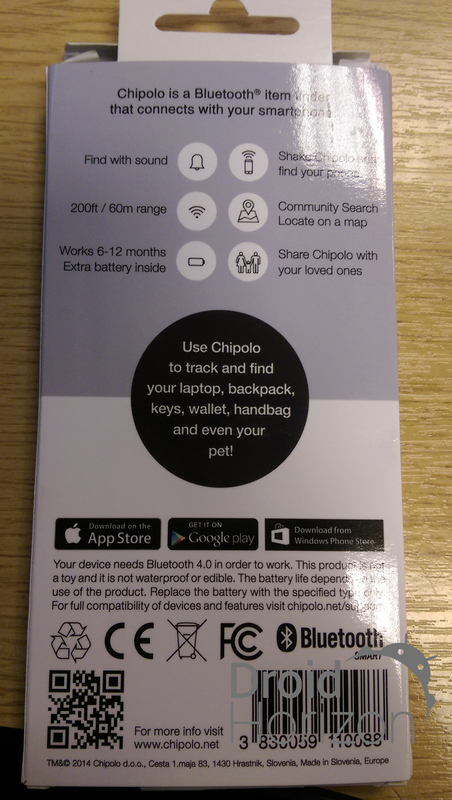 For example if you want to keep track of your bag, have a chipolo on your keys or wallet and keep them in that bag, same thing.